The Potawatomi Indians have lived in southwest Michigan for several centuries and many Pokagon Band Potawatomi still reside in the area. This program includes a 20-minute Powerpoint introduction to the Potawatomi and activities on mapping, language and American Indian material culture. 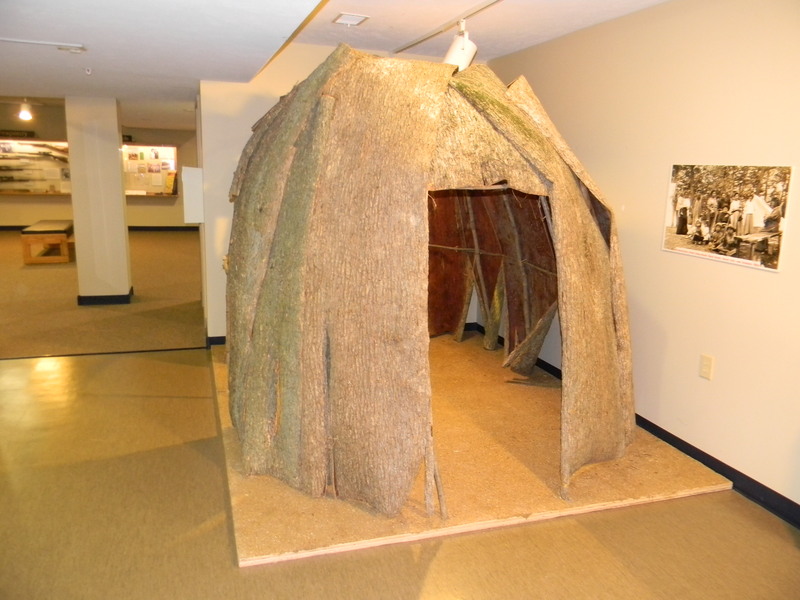 The material culture section will be held inside the traditional wigwam recently built by area Pokagon Band representatives. Click School Tour Programs Benchmarks 2013 to see which State of Michigan curriculum benchmarks this program will help your students meet.